We make marketing for manufacturers easy by getting you the best combination of price, look and finished product. We will create a cost-effective and engaging piece in a manageable time-frame. Our team of designers and account managers has an average of over 20 years of experience designing for manufacturers. 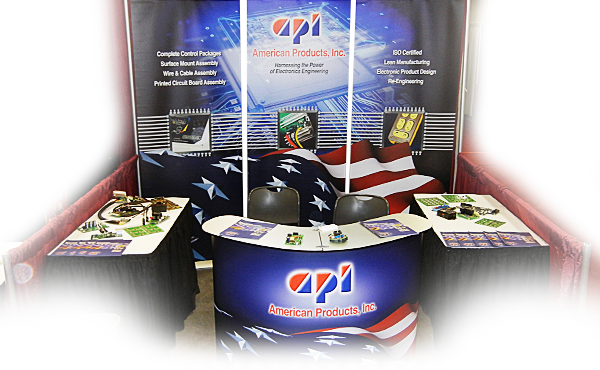 We cover all media platforms–tradeshow booths, banner stands, brochures, business cards, websites, emails and corporate branding. Ask to see samples of previous work; the quality speaks for itself. Working with our service focused team is easy and simple. Count on us to help you deliver a targeted message to OEMs and generate you more business.